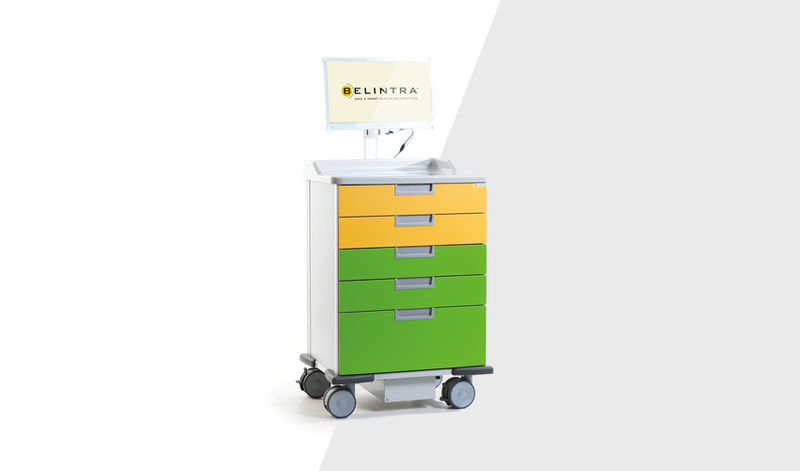 In July, ZNA announced that a tender for 130 medication trolleys was awarded to Belintra. After the delivery of 65 Medicarts earlier this spring at ZNA, Belintra got confirmation for another 130 carts. Roll-out is anticipated in the course of 2018 and 2019. ZNA (Hospital Network Antwerp) is a grouping of 15 hospitals, Psychiatric Centers and Elderly Care Homes in the region of Antwerp (BE).